There’s one thing you have that no one else on the planet can claim…and that’s the ability to be you. No one can duplicate it. No one can fake it. While at first glance this might not seem like a big deal, you just haven’t thought it through. You can inspire innovation and motivate others to live in creativity and joy. It’s not just a personal thing—it’s the ability to serve as a source of inspiration to the whole world simply by living it. At 90 Degree Office Concepts, we believe individuality promotes creative thinking in everyone who encounters us…as well as all the people connected to them. Being an individual means being able to disregard what is in favor of what could be. It means you are forward-thinking. 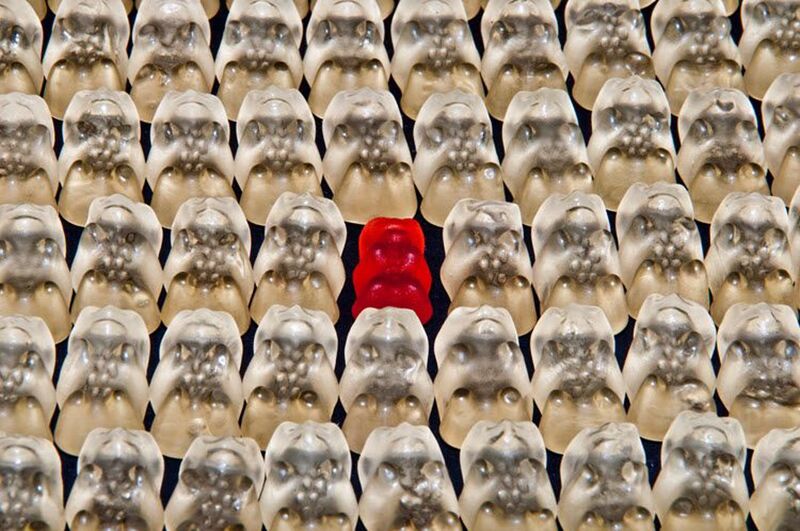 Those of us who own companies can reflect this sense of individuality in our office design. The way your company looks and the feelings it generates give off a vibe that others can relate to and be inspired by. In modern office design, people with a real feel for what individuality means will disregard what’s commonplace despite the doubt of others. Modern office design creates the space to be bold and demonstrate the real you. Companies that are strongly in touch with what’s possible can look clearly at modern office design as a benefit and way of expressing themselves in their market without fear. At 90 Degree Office Concepts, we feel modern office design demonstrates the DNA of your company as a strong foundation brimming with unique ideas. People who outwardly demonstrate this type of confidence are often followed by those in need of leadership. While there is plenty of modern office furniture in the marketplace, most of it is pre-designed by someone else. This approach takes away the ability to express your own unique personality. If you rob a person of their ability to make their own choice, you rob them of true joy. At 90 Degree Office Concepts, we exist to help companies find their identity and unique ways to express it. Whether it’s a modern conference room, a reception area, or private office furniture, we help our clients find the perfect size, design, and materials to create a modern workspace that truly captures their individual nature.